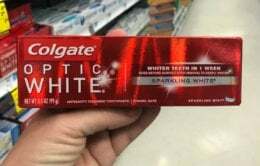 New $1/2 Clorox Products Coupon – as Low as $0.76 at Stop & Shop + More Deals! There is a new Clorox Coupon available to print. 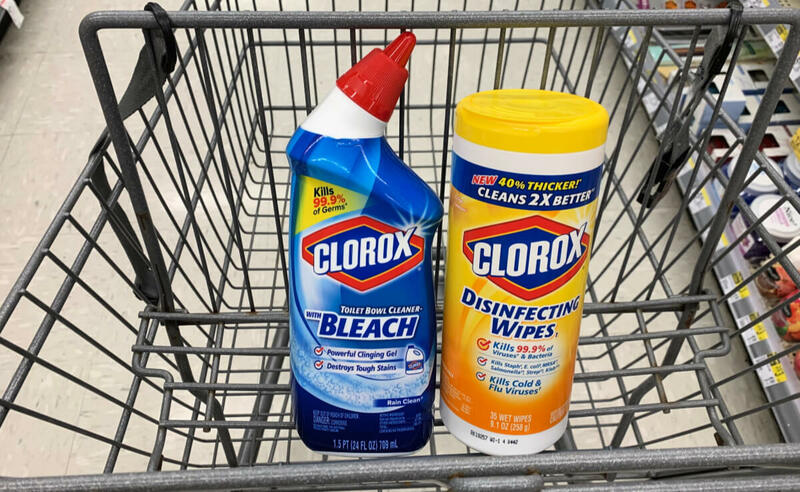 The coupon is for $1.00 on any TWO (2) Clorox participating products (Clorox Clean Up, Liquid Bleach, 55oz, Bleach Gel, Bleach Foamer, Manual or Automatic Toilet Bowl Cleaner). 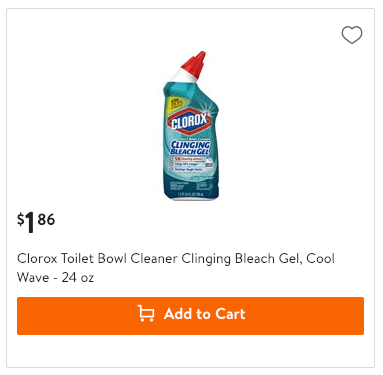 Walmart sells the Clorox Manual Toilet Bowl Cleaner for $1.86 making them $1.36 each after the coupon when you by 2. New $1/1 Garnier Fructis Hair Care Coupon – 2 FREE at CVS & More!